Compactness, power, agility. 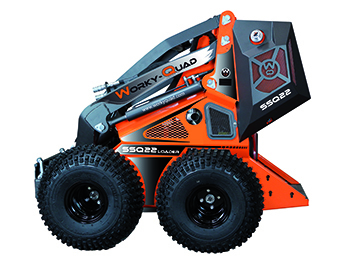 SSQ is a revolution in the world of Skid Steer. 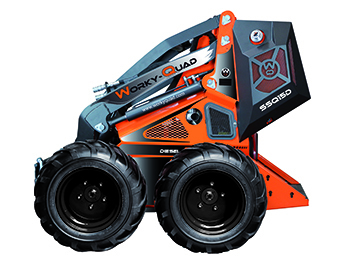 It allows you to work in limited spaces with a range of easily interchangeable attachments to meet the most varied needs. 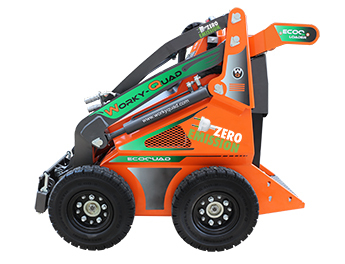 SSQ meets the most varied needs to work in limited spaces in agriculture, livestock, construction and green care. 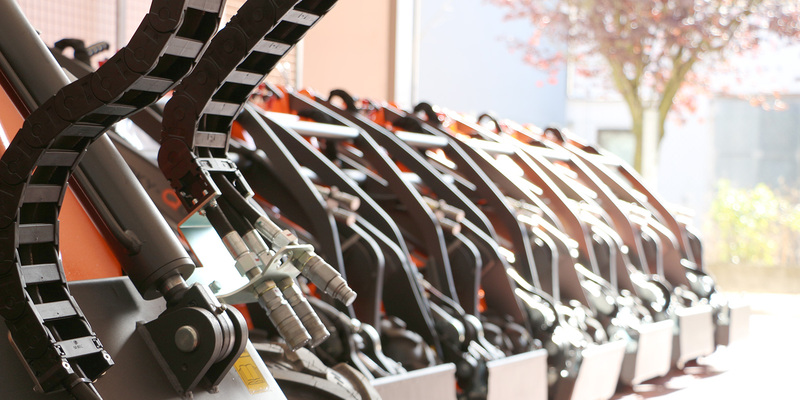 Powerful engines up to 22 Hp, boom height up to 2095 mm. 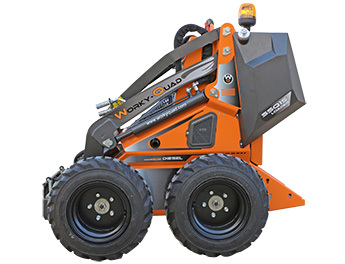 Hydraulic capacity up to 28.8 l / minute and lifting capacity up to 325 Kg. 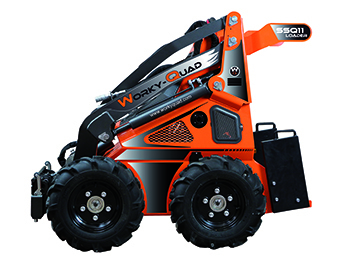 The hydrostatic transmission 4WD is standard on all models.